After eight seasons of scrutiny from every direction, LeBron James added the missing piece to his legacy in 2012. 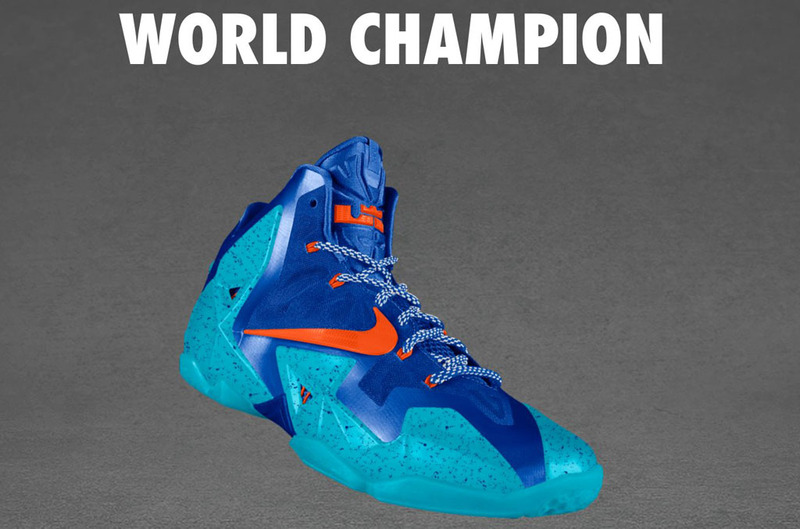 Remembering LeBron's first ring, NIKEiD unveils a 'World Champion' colorway of the LeBron 11. The colorway is inspired by....well, who knows? Nothing about the shoe's royal base, speckled Gamma Blue Hyperposite and orange accents says Miami or championship, but it's the look they came up with. 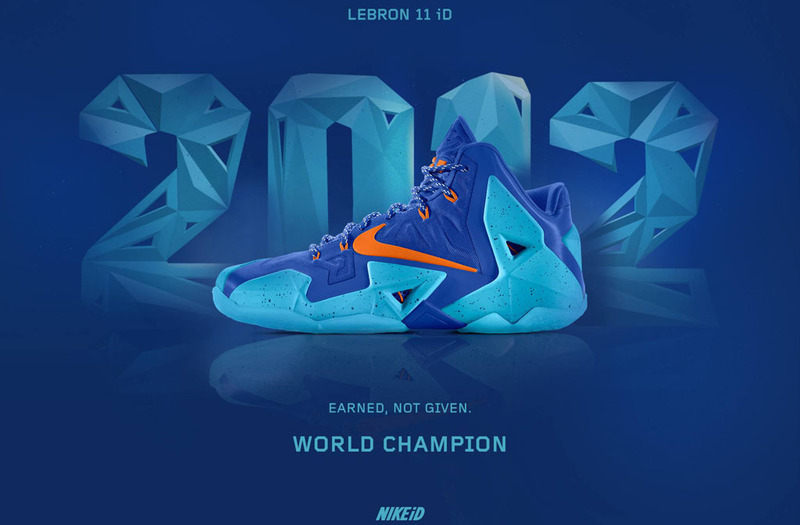 If you're a fan of the style, you can order a pair now at nikeid.com.